Rajesh Narwal unsold, age taking a toll? Telugu Titans secured their right corner but who will be their left corner? India’s most sought-after Kabaddi league Pro Kabaddi readies itself for yet another action-packed season with the auctions today. 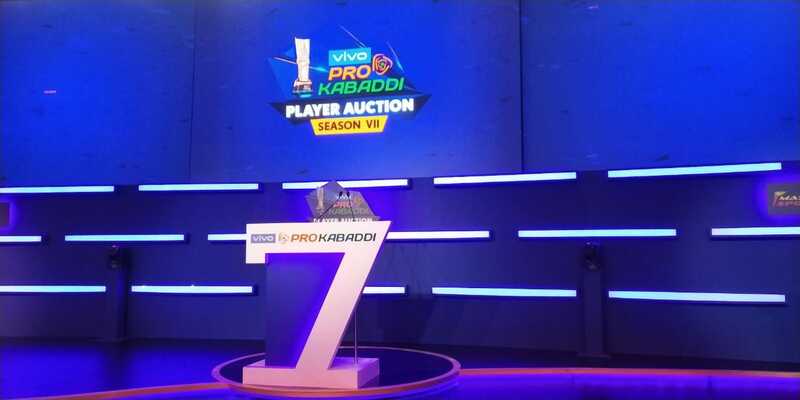 Stay tuned with Kabaddi Adda for the auction updates.